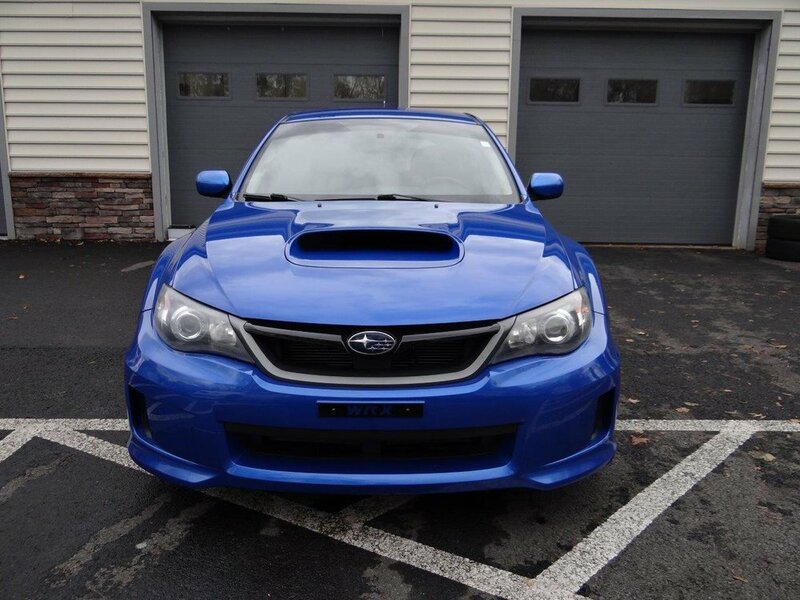 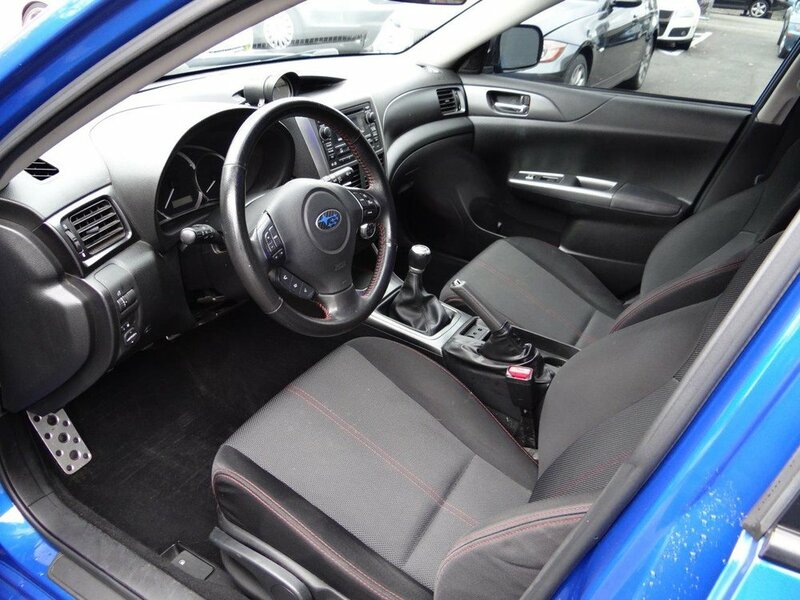 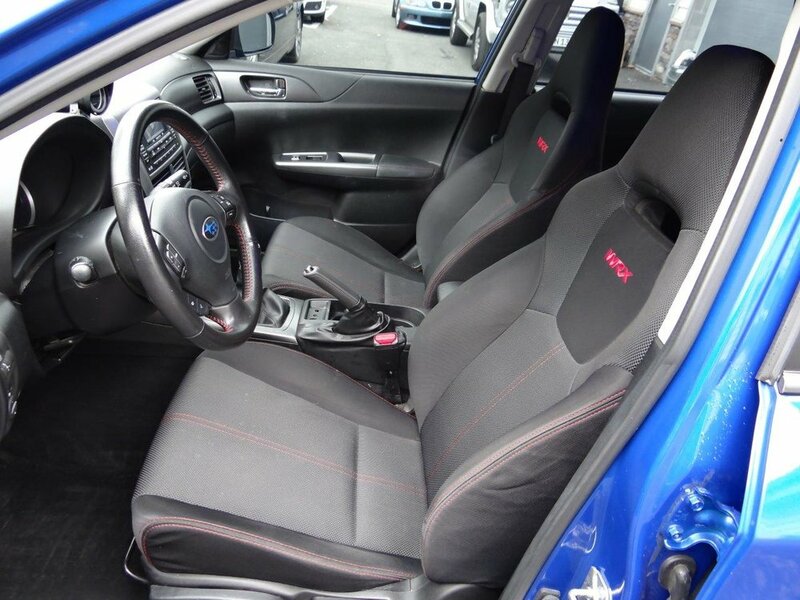 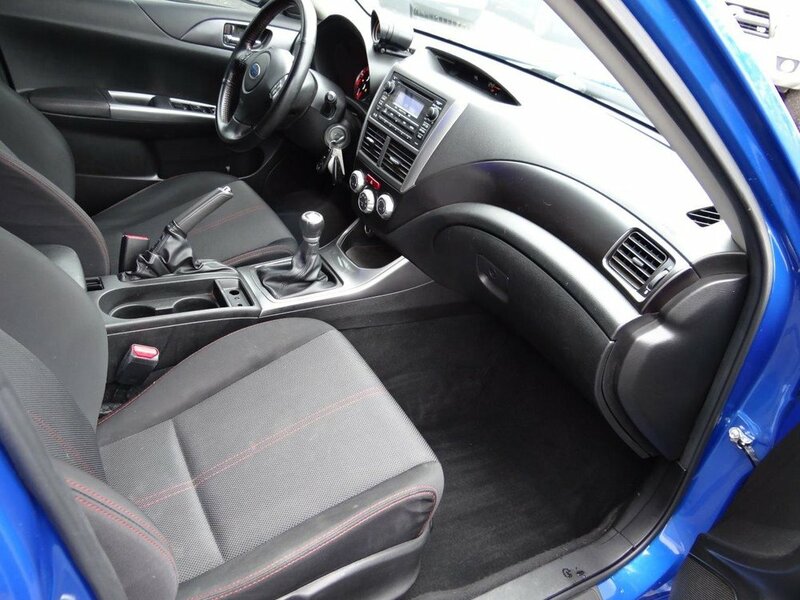 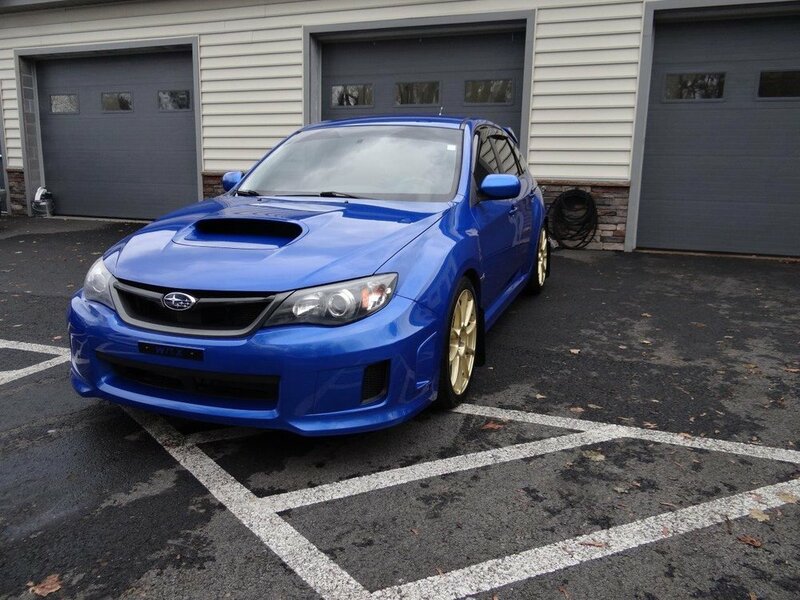 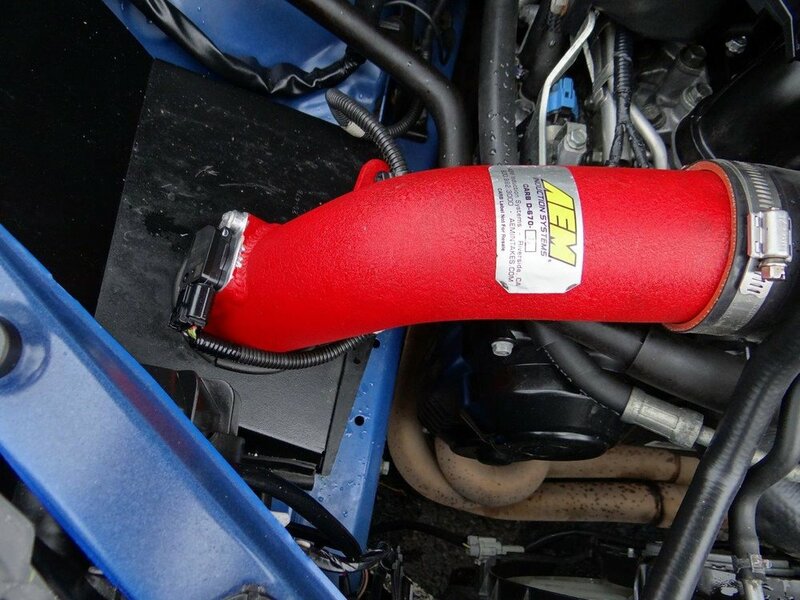 WR Blue Pearl Impreza WRX hatchback now available. 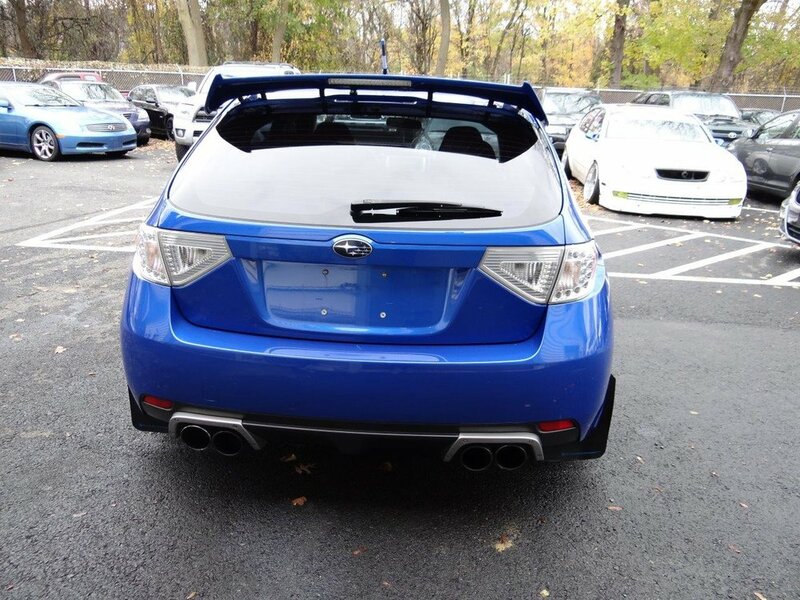 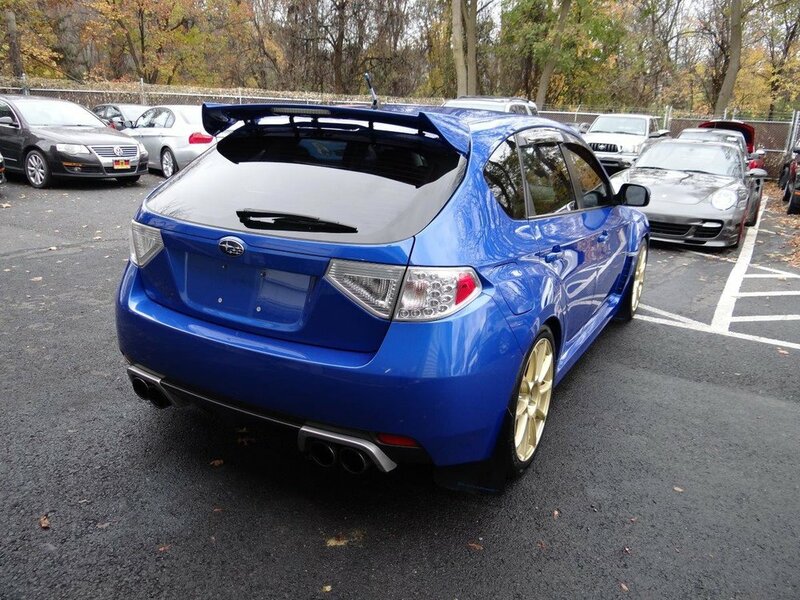 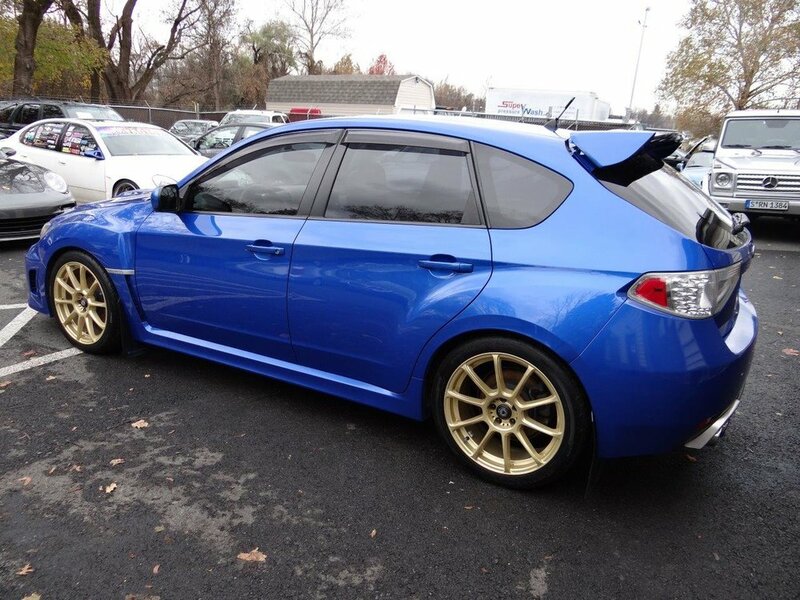 This two owner WRX has been lightly modified the right way with Rally Armor mudflaps, 18x8 Konig Runlite wheels w/ newer General tires, Perrin spoiler spacers, Turbo XS blow off valve, SPC boost gauge, Invidia Q300 3” catback exhaust, Invidia catted downpipe, Process West top mount intercooler, IAG up-pipe w/ external wastegate and unequal length headers and Eibach front and rear swaybars. 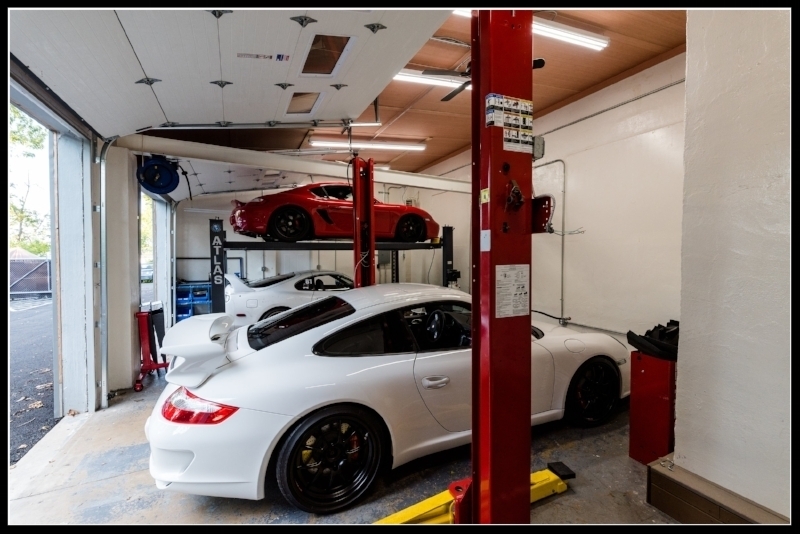 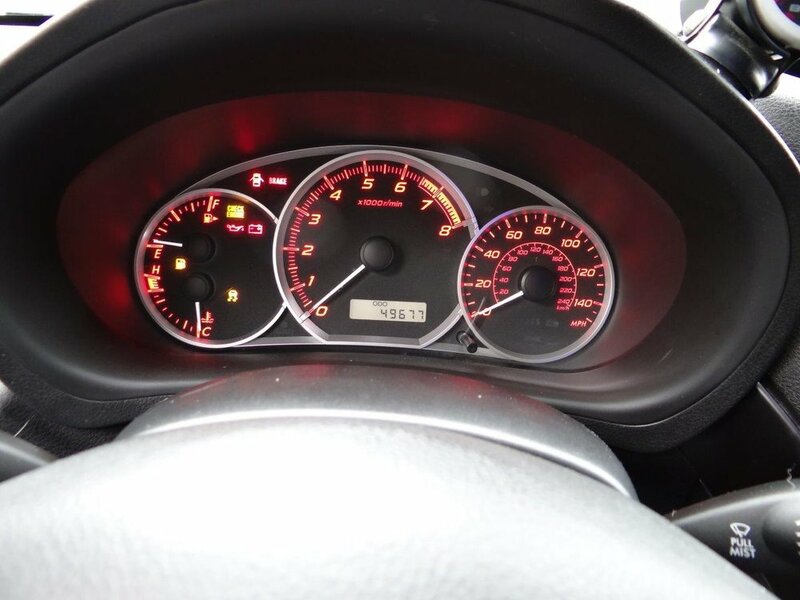 Recent maintenance includes new tires, front and rear rotors and pads, and fresh PA inspection and emissions.